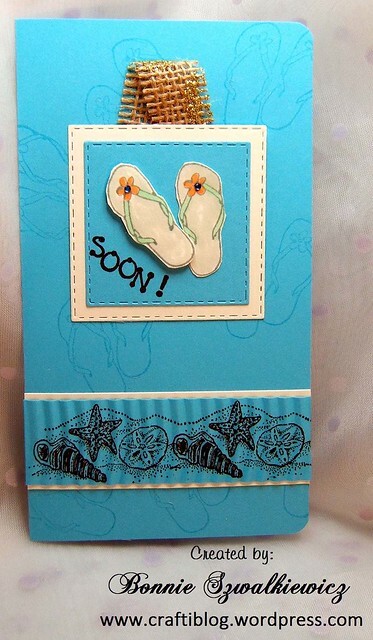 Just a very quick card to show that it’s finally flip flop weather in our state! The border was stamped and then run through a Fiskers crimping tool. And now a look at the card…. Quick & simple, like I said. 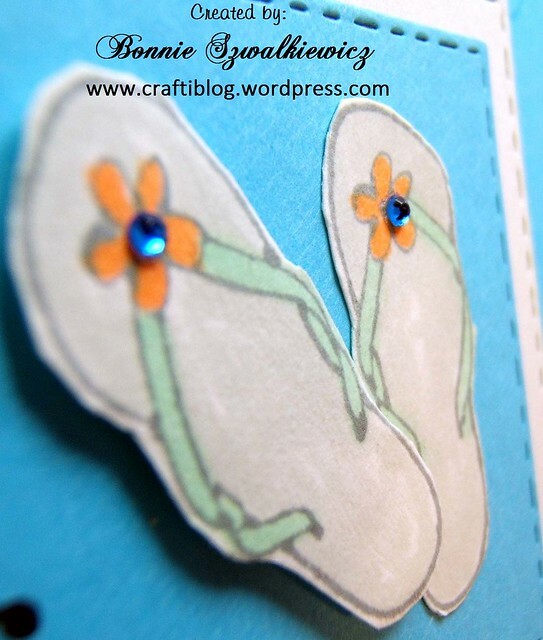 Thanks for stopping by and have a flip flop kind of day! 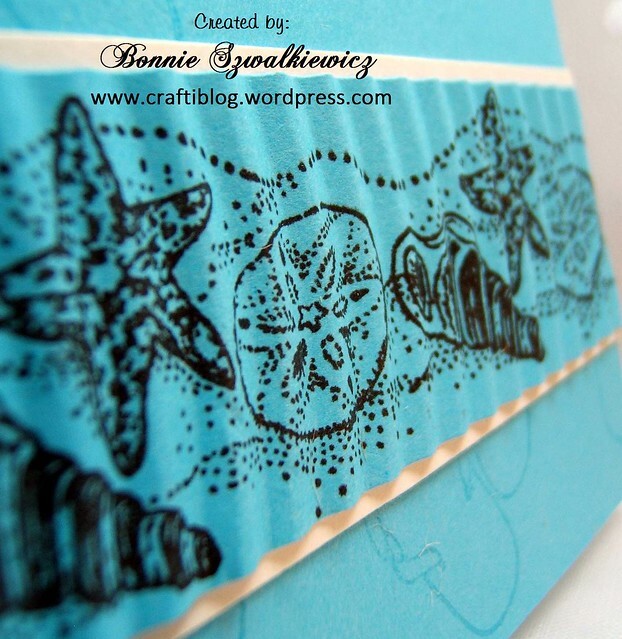 this card was entered into the Frame It Challenge at Cuttlebug Mania. Very nice card! 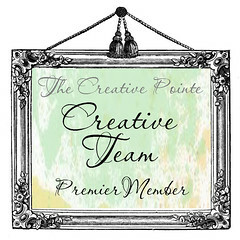 Look you were truly inspired at our blog! !